Baby Boomers, born 1946 to 1964, comprise 46% of the adult population, which equates to 78 million people. Daily, 10,000 boomers turn 65, many taking immediate advantage of Social Security and Medicare. Consider this: more than 80% of Boomers are online, have newly acquired free time, and a significant majority are highly engaged—that is comfortable and trusting—in social media. Boomers are a resourceful group of aging Americans with a demand and curiosity for health care information. The Internet has become a platform for Boomers to easily engage with communities, physicians, payers, and health systems. Specifically, social media is the forum to praise, complain, question, evaluate, and research health care issues. Boomers currently use these platforms to post health care experiences, comment on others’ experiences, join communities to learn more about specific disease states, research symptoms and treatments, and post reviews of doctors/medicines/health care systems. Boomers currently spend more time online than watching television! 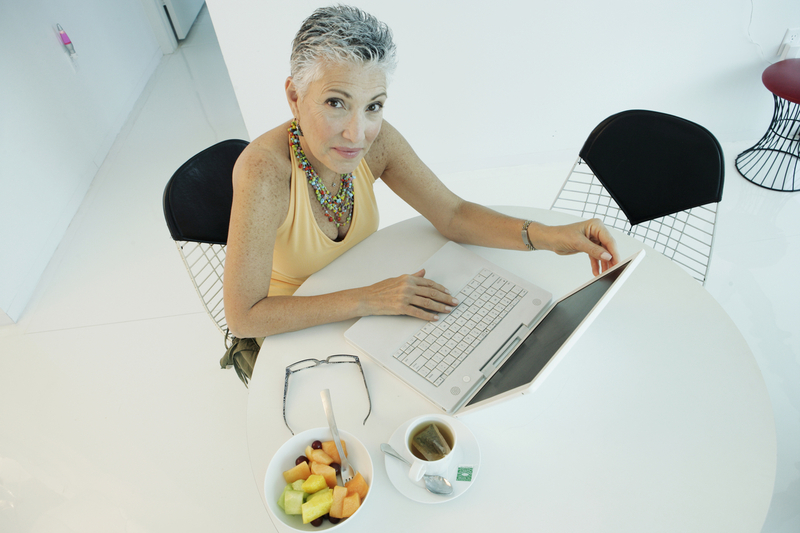 More than 80% of Boomers with access to the Internet use it to obtain information about their overall health. Nearly 50% of this connected generation own a smartphone, and more than half say they would use a medical app recommended by their doctor. Not surprising, Facebook is the preferred social media platform for Boomers, with almost 60% engagement. Following closely, LinkedIn boasts 43% of Boomers and Twitter is used by more than one-third of Boomers. The socioeconomic composition of Boomers using LinkedIn and Twitter emerge as executive level professionals (primarily C-level, VP, and small business owners) who use the platforms primarily for business. Of the 5,700+ U.S. hospitals, only 1,501 use social media to engage their communities. Of hospitals using social media, nearly 85% have a Facebook page, 64% use Twitter, and interestingly, 74% use Foursquare so their patients and employees can check-in. Primary rationale for health care systems engaging in social media is to build relationships with their community, be top-of-mind, and maintain a quality reputation. Most health systems approach engagement via information-sharing, although responsive interactions build stronger relationships. This is especially true among Boomers who expect a response and gravitate toward communities where interactions are highly responsive. With the onset of value-based purchasing, Medicare reimbursements will attribute greater influence on HCAHPS (patient experience satisfaction surveys), including questions regarding responsiveness and communication. This onset elevates the necessity of social media engagement for health systems! Some health systems create virtual advisory groups, other use social media to recruit families and their patients as advisors on a per project basis. Researchers are a necessary partner to effectively engage patients and enhance the overall health system experience. The Research Group has unique experience in ACA, health care market research, and Patient Journeys so you can best understand your customer! We are expert in social media mining, mobile evaluations, and qualitative research methods that allow you to cast a wide net and gather information from the community about relevant health care issues. Check out our health care research capabilities here. This entry was posted on Tuesday, June 24th, 2014 at 5:50 pm. Both comments and pings are currently closed.